Life is full of obvious and subtle forms of anxiety. We tend to consider these feelings as the opposite of equanimity... and then try to avoid our discomfort. In this evening talk, Hogen Sensei suggests the possibility of a fresh perspective on our suffering, through the willingness to experience all mental states with an open heart. Letting go of our avoidance of anxiety, we discover that equanimity co-exists with the complete spectrum of our feelings. This is the realisation of countless spiritual practitioners. 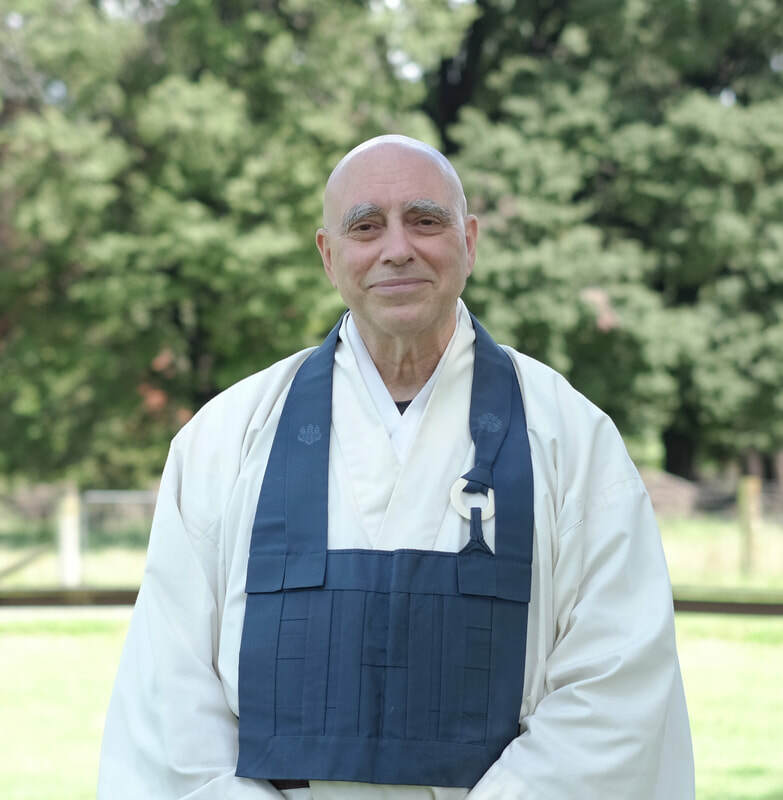 Hogen Sensei’s talk is suitable for beginners and experienced practitioners, and includes time for questions and discussion. Entry by donation/koha. This workshop is a perfect entry-point for those new to Zen meditation (“zazen”), and for those seeking guidance from a Zen teacher in how to integrate Zen practice into all aspects of daily life. Hogen Sensei will offer instruction in zazen and walking meditation, followed by a session of meditation practice. There will be opportunities to discuss cultivating practice at home and work, and to look into the role of the moral and ethical teachings. Cost: $20.00. Morning tea provided. For more information and to register for these events please contact Rachel Furyo Stockwell.